Ariana Grande has powerful vocals with an astonishing range and has emerged as one of the most successful performers in pop music today. She has three platinum albums and four Grammy Award nominations. Ariana's latest album, Sweetener was released this past August. 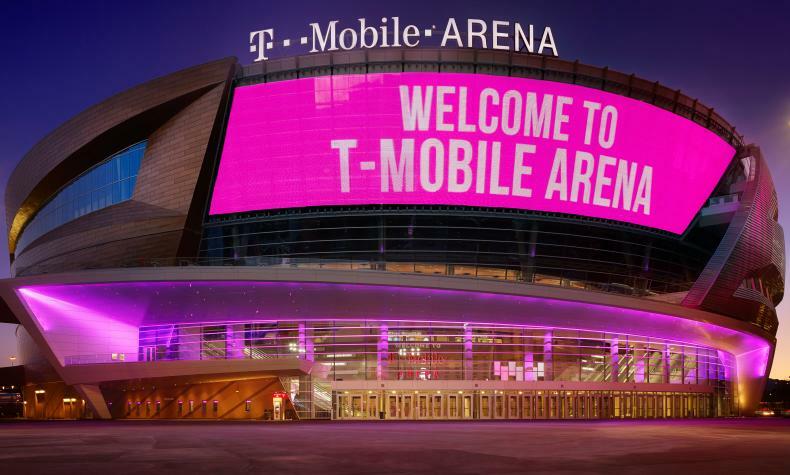 Ariana comes to T-Mobile Arena with The Sweetener World Tour.